I absolutely LOVE these!! 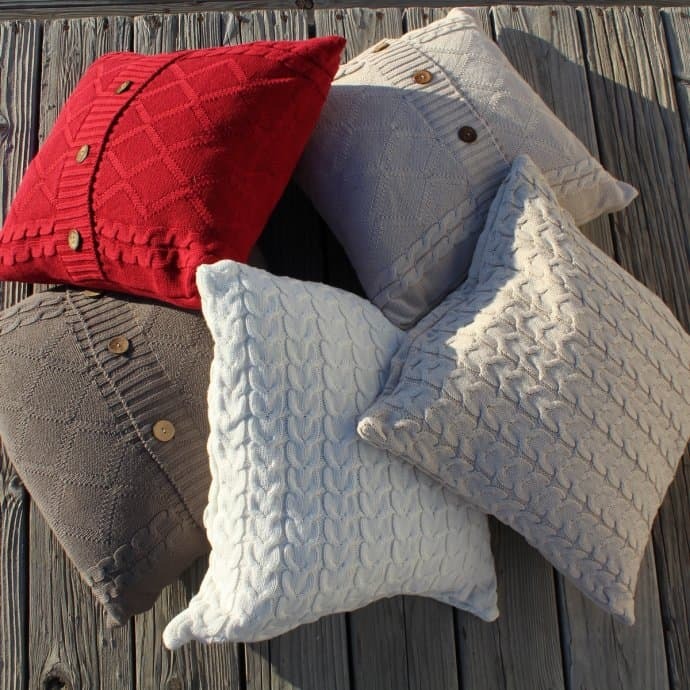 Jane.com has these adorable comfy sweater pillow covers today for just $13.99. These are regularly $24.99. Shipping is $2.99 for the first item and $1.99 for each additional item. You can see all the cute pillow covers HERE!